As the first IT school in the Philippines, it is no surprise for AMA University to be the first school to offer Bachelor's Degree in Cybersecurity in the country. 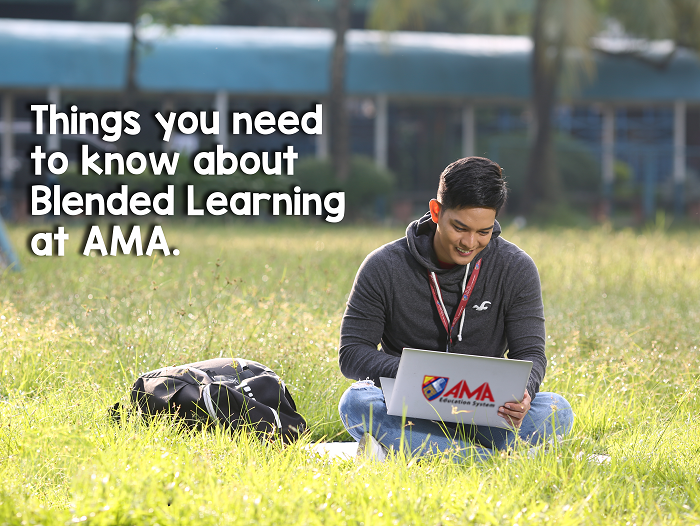 In response to the current and future need for formally-educated cybersecurity professionals, AMA has launched the said course in December 2016 and is now officially accepting enrollees initially in its main campus in Project 8, Quezon City. AMA's BS Cybersecurity course aims to produce highly-proficient graduates who can help protect individuals, groups, organizations and nations from hacking or cyber attacks. The program was developed in partnership with international ethical hacking organizations, which also helps AMA to stay updated with the current real-world practices and cases. After completing the course, graduates can pursue career opportunities in cyber intelligence, ethical hacking, digital forensics, data security and other fields related to cybersecurity. Furthermore, AMA also offers a short course in cybersecurity, which is designed for IT graduates or professionals who want field-specific learning on the said discipline. For more information about BS Cybersecurity at AMA University, visit AMA University Main Campus or call AMA Admissions Office at (02) 359-0262. You may also pre-register online and be contacted by the Admissions Officer for more information about BS Cybersecurity and other courses. Admissions for College and Senior High School ongoing! Pre-register online at www.amaes.edu.ph and our Admissions Officer will contact you to provide more info.